In the construction industry, many firms, general contractors, and individual construction workers have done their job a certain way for decades. They learned a certain technique, process, or order of operations that they trust and have worked for them time and time again in the past. For this reason, many construction companies and workers are hesitant and skeptical of adopting new and emerging trends in the industry. However, just like in all sectors, the technology developing for the construction industry has grown at an exponential rate, and companies who fail to adopt these new practices could seriously fall behind their competition. Currently, the construction industry faces a variety of issues that have stifled the many projects and raised concerns from the general public. One of the biggest issues facing the industry in 2017 is an overall shortage of laborers that are considered “qualified” construction workers. Another major issue is the glaring number of fatal work injuries that the industry faces is highest among any sector in the United States. And finally, construction projects has grown increasingly intricate, causing contractors to underestimate the time it will take to complete the project on time and under budget. So, what will 2018 bring to help resolve these issues? 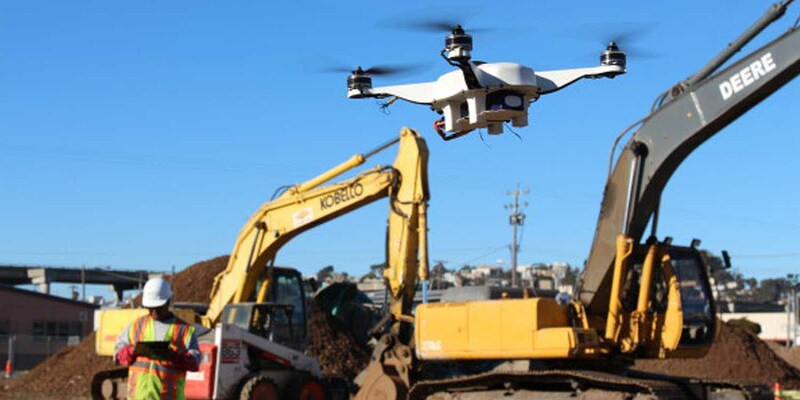 One of the ways the construction industry will try to address their issues with skilled labor is with cutting edge robotics to streamline and standardize many of their work processes. There have already been great advances in this avenue of construction. Already in 2017, robotic bricklayers have been manufactured to correctly lay up to 3000 bricks per day, equal to six times faster than a typical bricklayer. By using a combination of a conveyor belt, robotic arm, and concrete pump, this cutting-edge machine will not be able to fully take over a construction site but could offer a construction company huge efficiencies, when used in the right scenarios. These types of robots have only just started to be used in major construction projects. So, why has this trend not already taken off? So far, the technology and reliance on these machines is still relatively new to the sector. As mentioned in the intro, many general contractors are hesitant to adopt new technologies or new ways to complete projects, not to mention having to make a giant investment to do so. Plus, relying solely on a relatively new piece of equipment to lay 10,000’s of bricks for you is a bold move, to say the least. However, as these types of construction robots prove themselves more and more, work out their kinks, and skilled laborers become scarcer, a larger number of companies will be willing to make this plunge into the new age of construction robotics. As everyone has heard, the Internet of Things is going to revolutionize everything: the manufacturing sector, retail, construction, even each individual household. Currently, there are companies offering machine 2 machine construction equipment that offers communication between the two, plus offering diagnostics on the machinery’s fluids, temperature, and even motion sensors. This instant communication between equipment and updates for operators means far less downtime for the construction company and easier maintenance. So, why would the construction industry not have already adopted these IOT connected machines, or be more hesitant to adopt these machines than a sector like manufacturing? Well, for the more sophisticated IOT enabled machines, they can have a fairly high initial cost. Now, this is the same for the manufacturing industry too but with one major difference. A manufacturing environment is much more controlled and consistent than a construction environment. On a construction project, it can be very difficult to judge how much a company will use any particular set of machinery and to go even further, how much they will use them from project to project. 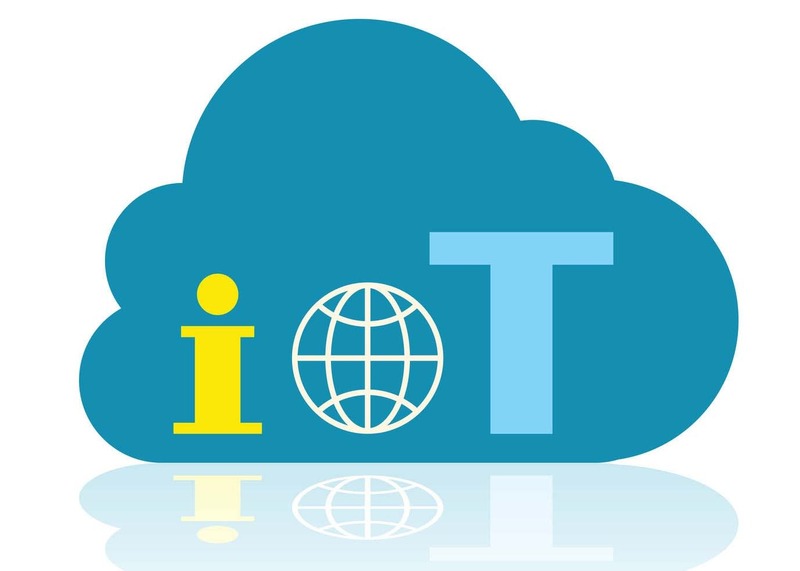 In a manufacturing environment, it is much easier to know exactly how often you use a piece of equipment for each process and therefore, it is easier to know where to invest in the IOT. However, as these products become more common place, prices will begin to lower and construction companies will find the smartest areas to invest in the IOT and begin to see just how beneficial it can be to the bottom line. From architects to general contractors to the customers themselves, 3D Models of a construction project helps the overall visualization of the project. For architects, a 3D tour of the structure allows them to see their building come to life rather than being a picture on a piece of paper or a CAD file. A 3D model allows them to see how the building will act and feel for the people using it, to see how each room compliments the next, and to see if everything makes logical sense. For the general contractor, they have a similar reaction to the video, except in a practical sense and inspecting it for potential problems or issues in the construction process. It will not give as much information as a CAD file, but the 3D model video could provide some insight that they may not have put together otherwise. And finally, for the customer, they will get to see their final product. The customer will be able to familiarize themselves with new structure and be able to point out the things they like and potentially, the things they do not like. 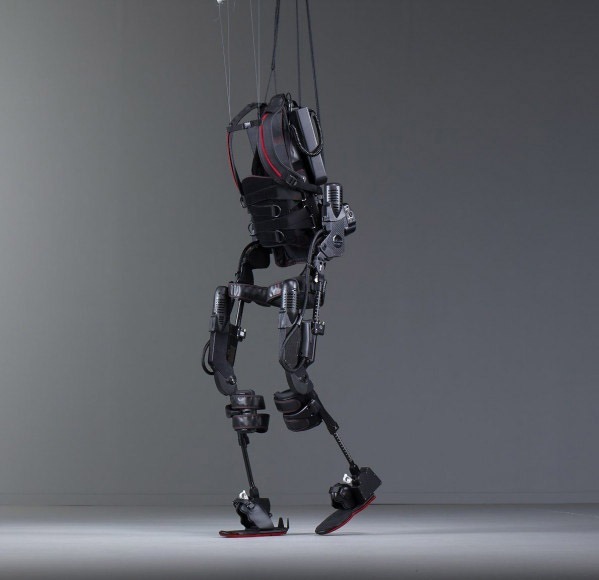 Exoskeletons have had a huge hype for the last few years not just for the construction industry, but for applications as far as military combat. These exoskeletons are mechanical suits that are worn outside your clothing that will help with lifting heavy equipment, machinery, or supplies. Basically, they give you an outer shell that is sturdier and stronger. However, these suits have had a tough time coming to fruition for a couple of major reasons. First off, the power supply of the exoskeleton has been very tough to develop (small engine doing lots of work over long periods of time). Second, they do not always provide the proper joint flexibility (can cause accidents on tough terrain). However, strides have still been made in their development. Many of today’s exoskeletons use a combination of springs and counterweights in order to store potential energy and turn it into kinetic energy when you need it. There is still a long ways to go for this tech, but these basic suits could prevent job site injuries due to fatigue and general tiredness. 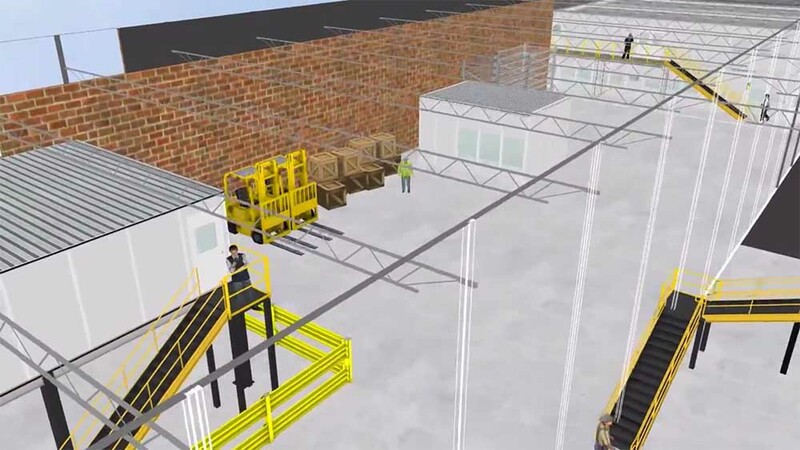 Autonomous Material Handling is another technology that is easier served to a manufacturing or warehousing environment than a job site and for the same reasons. A manufacturing environment has a set layout that can be programmed into the robot. The layout never changes so the machine can easily predict where to go without things going awry. However, for a job site, things are constantly changing, not just from one job site to another, but even while the structure is being built. Plus, a construction site will not have the same uniform surface to travel over like a manufacturing facility. So, how will the construction industry make it over these hurdles? One of the prevailing ideas is heavy duty drones that have a 3D map of the job site with designated loading and unloading zones. These drones would have a variety of cameras and sensors in order to account for variables not calculated in their original flight path. Also, it would use the Internet of Things to coordinate with other pieces of heavy machinery. So what is all of this moving towards? With all of these innovations and technological hurdles the construction industry is moving towards and going through, the industry is slowly but surely addressing the issues that they are currently facing across the board. Major issues with a shortage of skilled labor can be solved by robots handling uniform work processes. The internet of things and autonomous material handling systems allow for less human error in addition to less overall downtime due to machine care and maintenance. And an exoskeleton could potentially solve many of the workplace injury and fatigue problems that many construction workers run into. Overall, the construction industry as a whole has worked tirelessly to address the issues they have had and in 2018 look towards these trends to fix these.